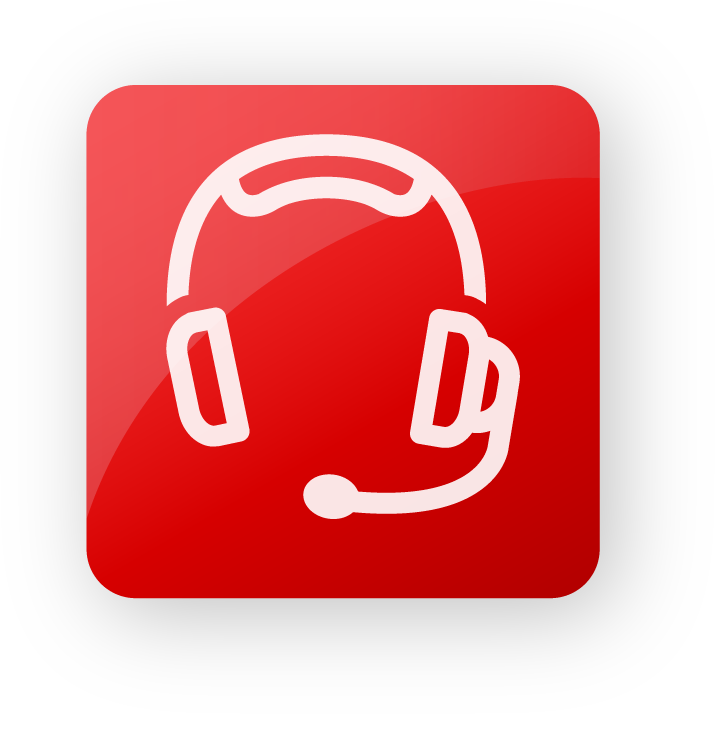 Our Support Center offers a variety of ways to get you the technical help you need. Please select from the options below. In a hurry? No worries, contact us directly.